Buying a home is generally the single largest purchase that we make in our lifetimes and most of us are interested in not only the value of our properties, but also the general value of like properties in our neighborhoods. Whether you have just moved into a new home or have lived there for years, tracking the market value of your property is essential for any informed homeowner. This website’s property search provides an excellent platform to track property values and market trends in your area. In this post, you will learn strategies for tracking the value of your home by researching similar homes in your area. 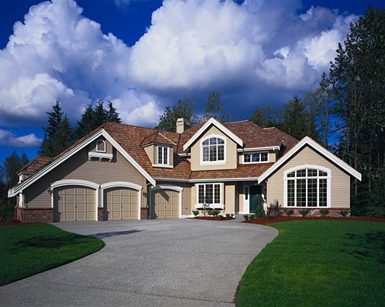 The goal is to track for sale and sold properties that closely resemble your own. The asking price (or sold price, if available) on similar properties will give you a better idea of the value of your own home at different points in time. To begin, navigate to the property search on this site and fill in the search criteria and property characteristics that closely match your home, while setting the price ranges at “Minimum” for the low range and “Maximum” for the high range. Remember that you are trying to find other properties that are as similar as possible to your own. Thus, be sure to include location, property type, beds, baths, square feet, and garage spaces. If you live in a newer home, you may also wish to include a year in the “Year Built” field to filter our older homes. As you continue to select criteria, you will notice that the number of matching properties will continue to decrease. When you are done entering your property criteria, there should be a reasonable number of similar homes matching the criteria you selected. If not, you may wish to remove some of the less important amenities or add geography to your search in order to establish a better pool of similar properties. Once you have selected all criteria, run your search to view homes similar to yours. Reviewing the prices of these homes will begin to help you develop a sense of your own property’s value. You may also wish to save your work by saving your searches for future reference. You can also elect to receive email notifications when new ‘like properties’ hit the market. To use these tools, simply save your search and give it name such as “Comparisons to my home.” You can save your search on the main search page after selecting your criteria by clicking the “Save Search” button. Alternatively, you can save your search on the search results pages by clicking the button “Email Me When New Listings Match This Search.” Both links will take you to the same screen where you will set up your saved search name and email notification preferences. 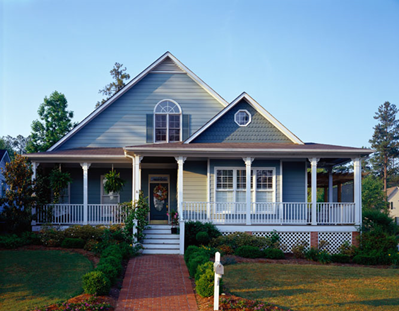 As you track home values in your area over time, you will also begin to develop a sense of market trends in your area. For instance, if you notice that the selling price of homes similar to your own are increasing, you can typically conclude that the value of your property may be on the rise. If homes similar to yours are on the market for longer lengths of time and have a lower selling price, you could infer that the market value of your property may be decreasing. But, please remember the results of these searches are indicators–not hard science. These easy, but important steps will empower you to stay informed regarding the value of your home and on the changing marketing trends in your neighborhood.